Luminarc, Cris D'Argues, Durand (Gold Scrolls) Fluted Champagne-#CRA65. 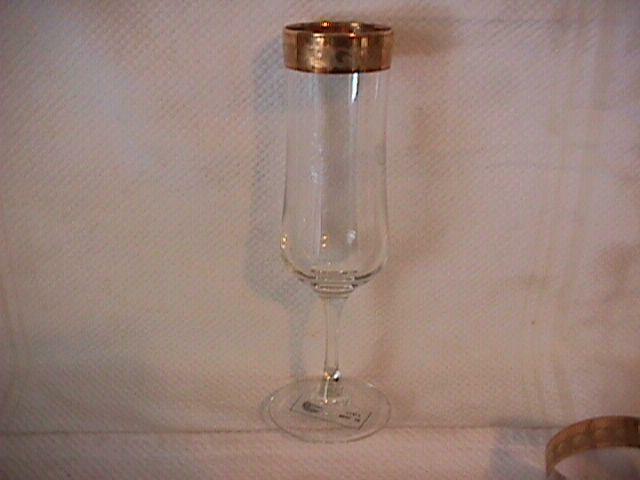 This Fluted Champagne is 7 7/8" Tall and Holds 5 1/2 Oz. 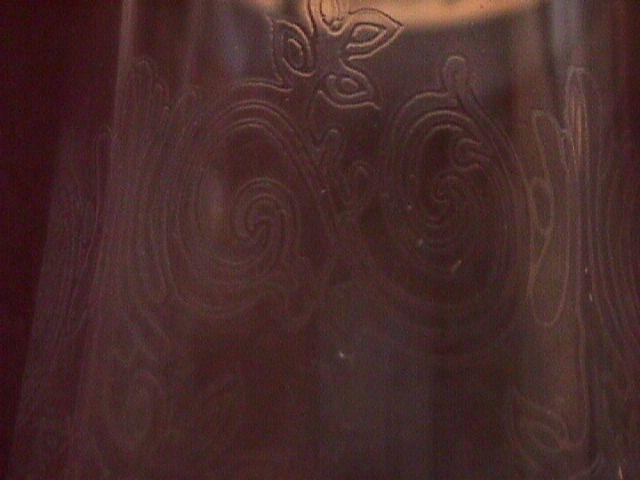 It has an Etched Bowl and a Gold-Trimmed Rim which is 5/8" Wide. This is a Very Elegant Piece. The Replacement value of this Fluted Champagne is $25.00. 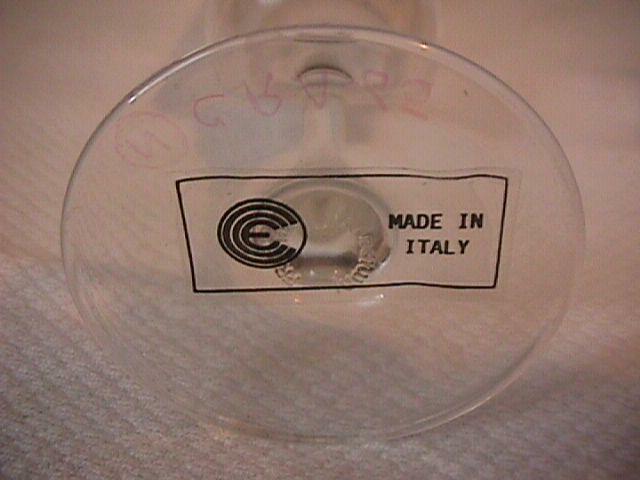 I have (8) of these Fluted Champagnes. 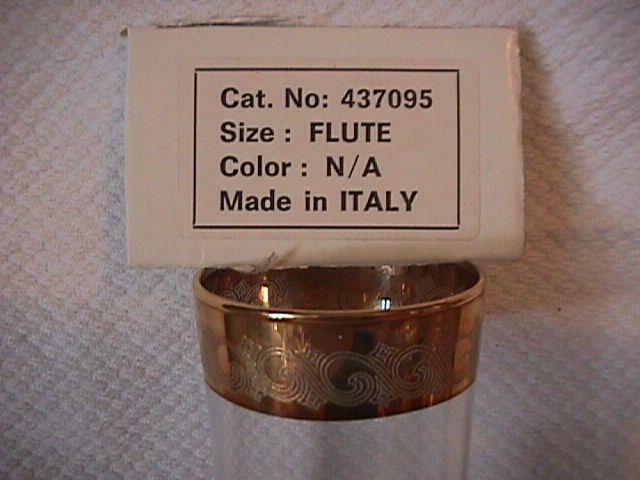 Items Similar To "Luminarc, Cris D'Argues, Durand (Gold Scrolls) Fluted Champagne"